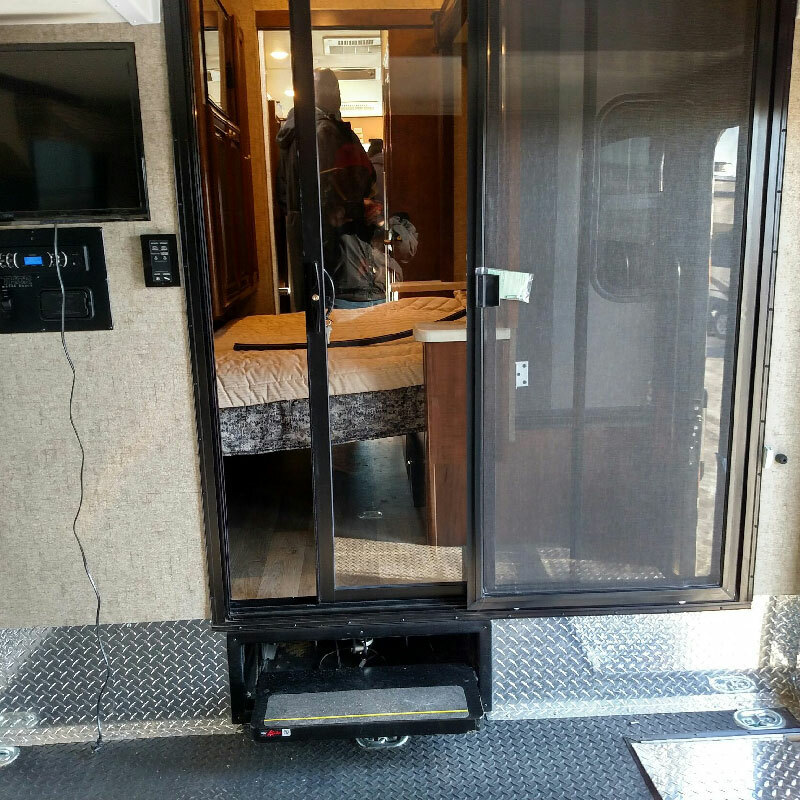 All the comforts of home...on wheels! 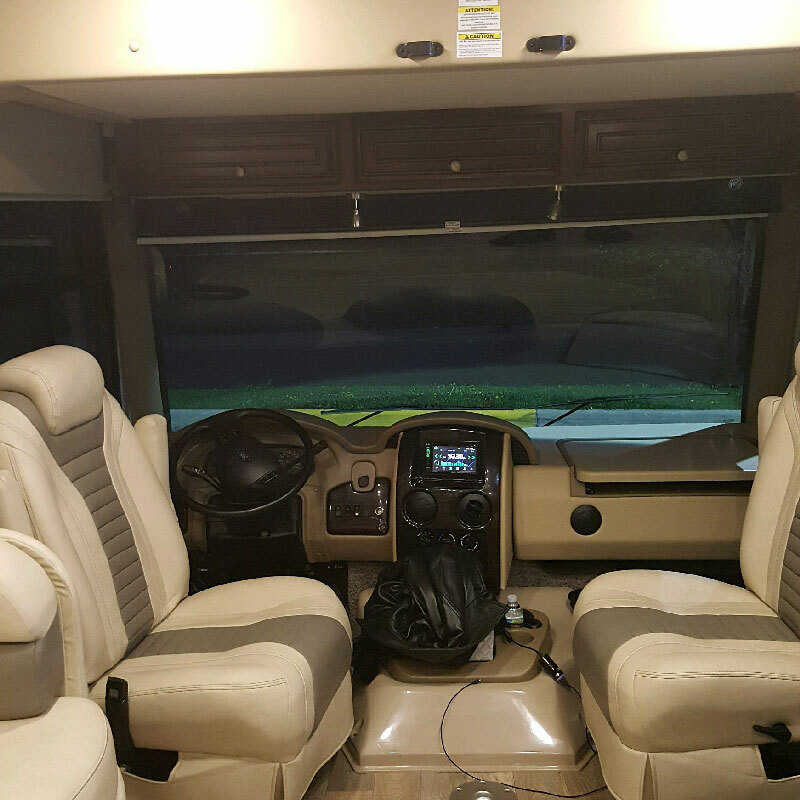 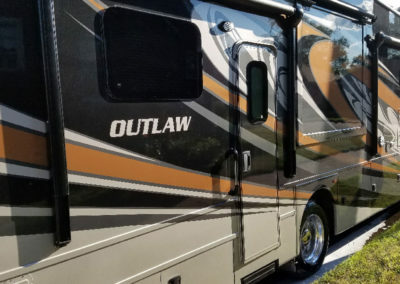 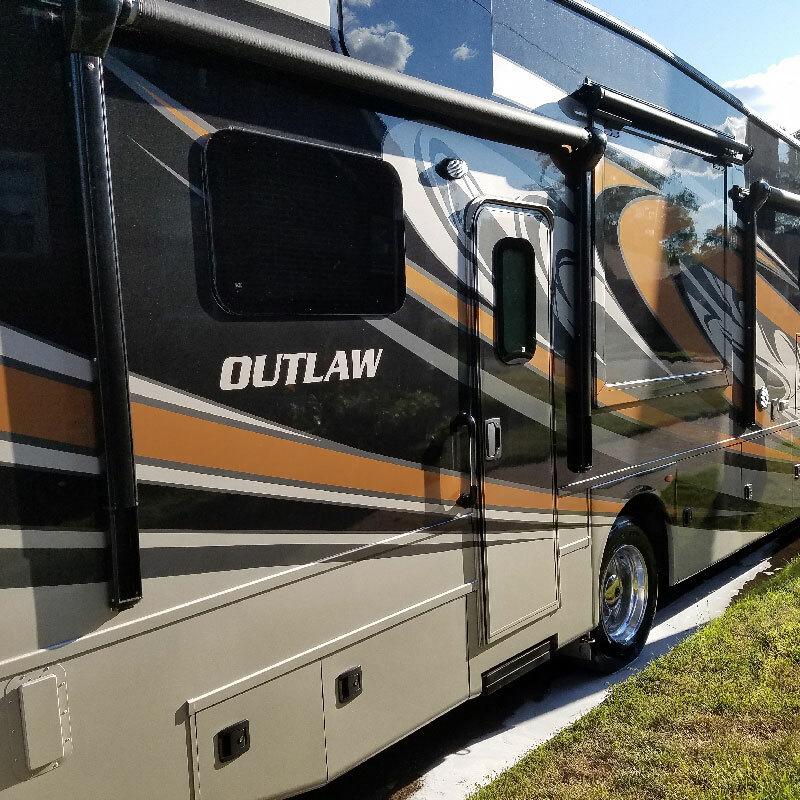 Take the wheel and take control of your next camping trip with our luxurious 2017 Thor Outlaw 37RB Motor Coach. 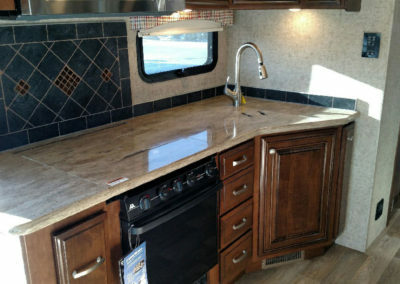 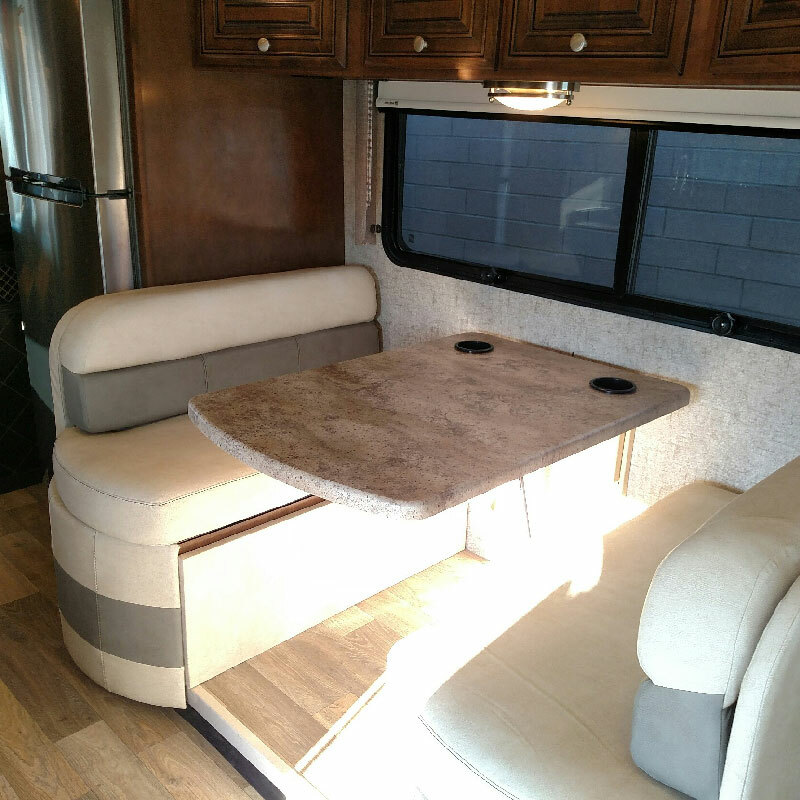 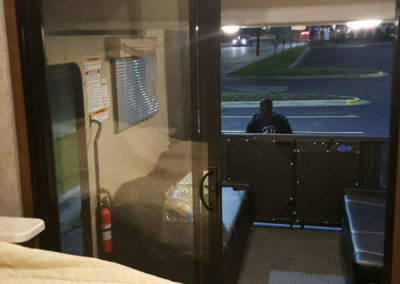 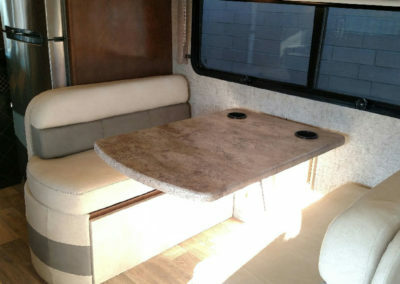 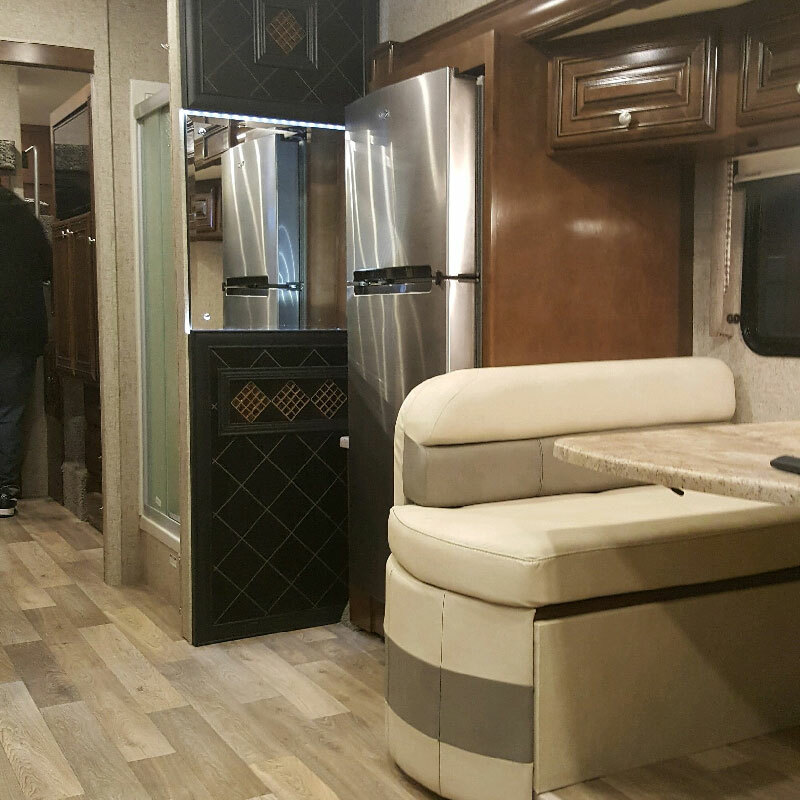 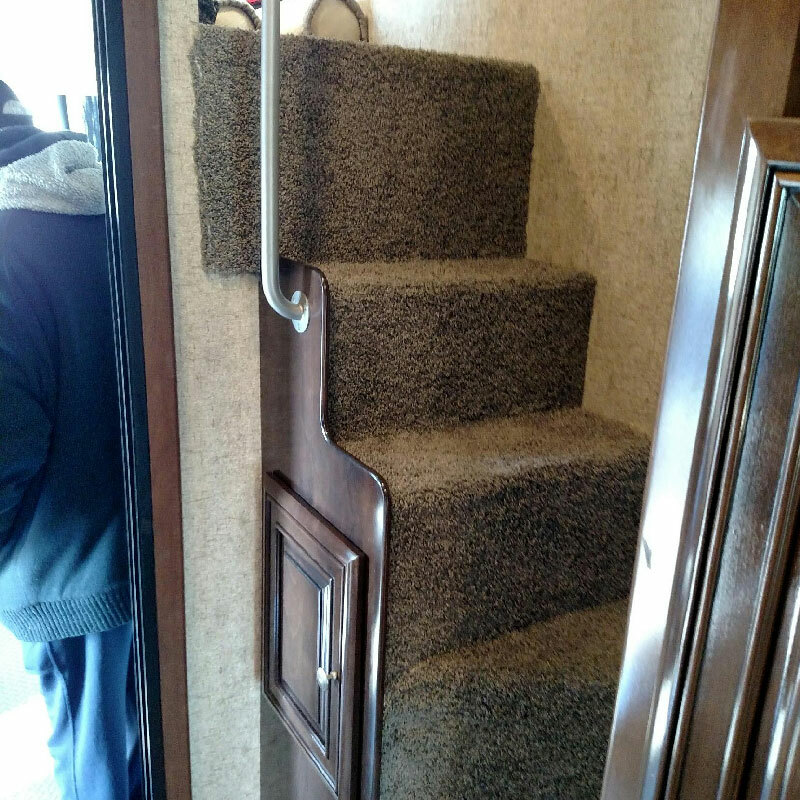 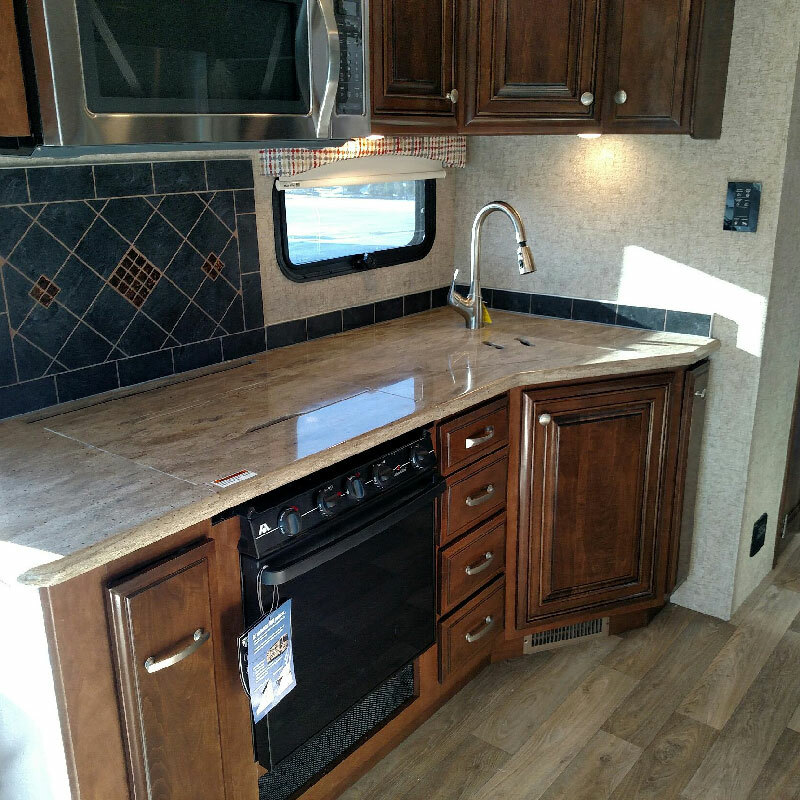 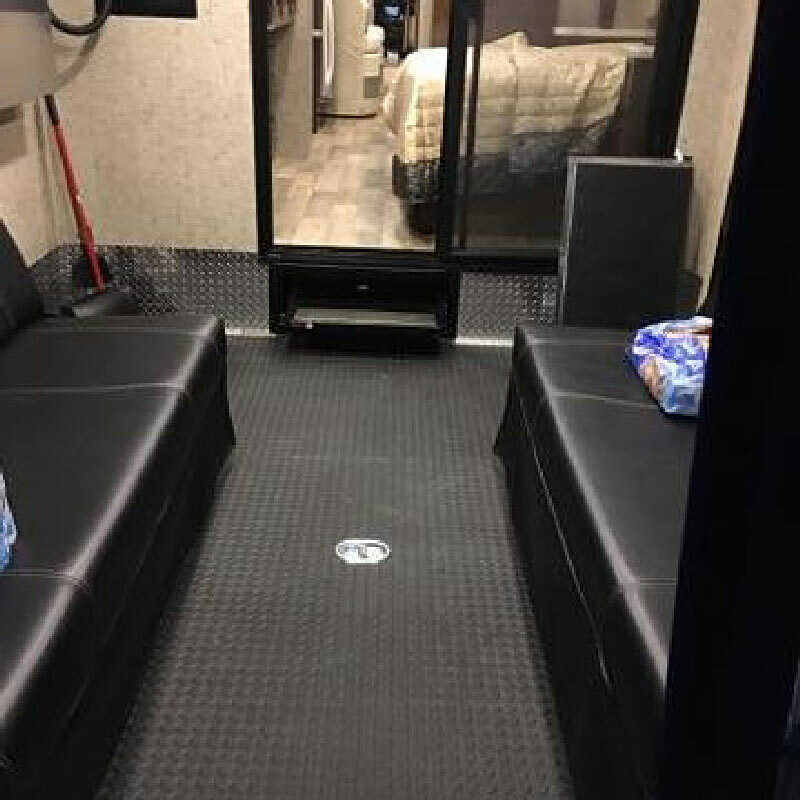 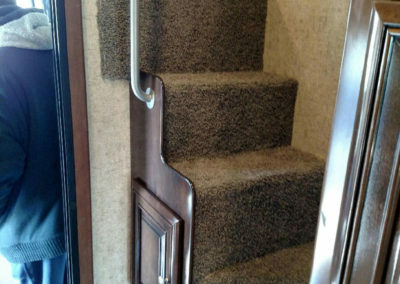 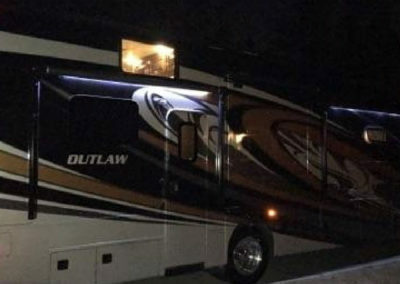 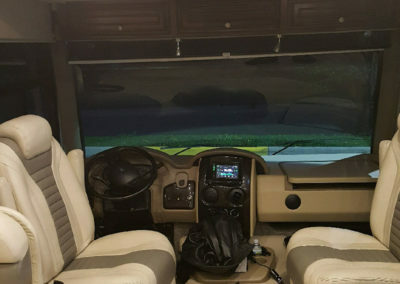 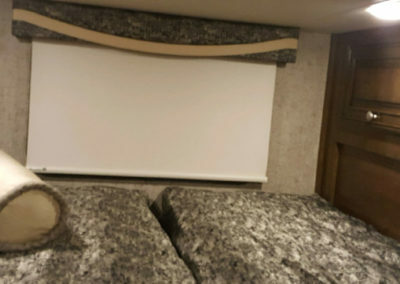 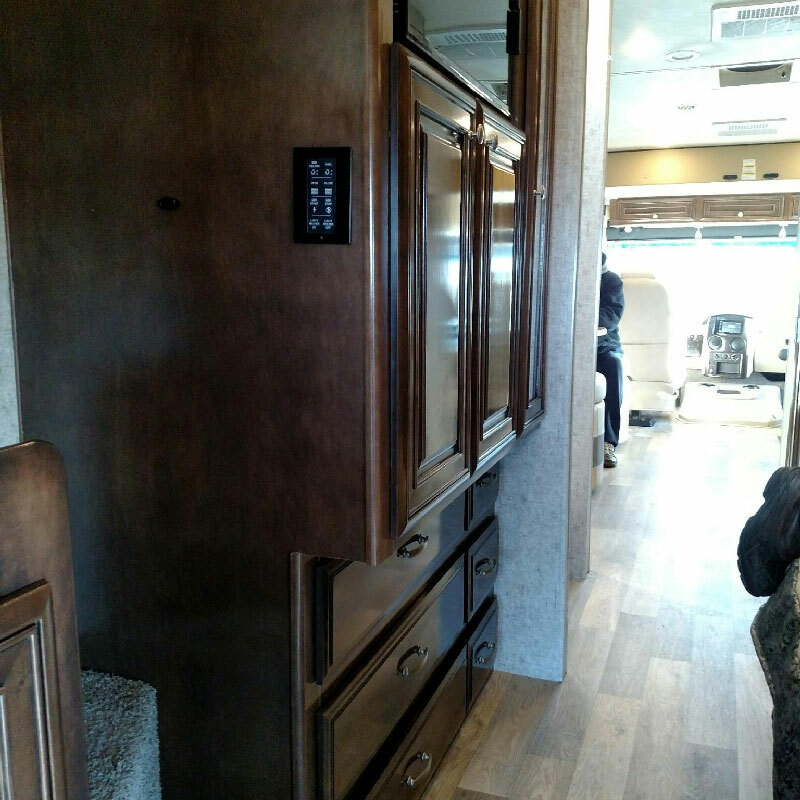 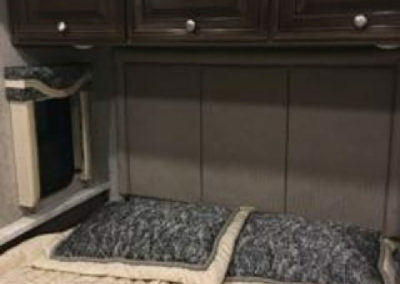 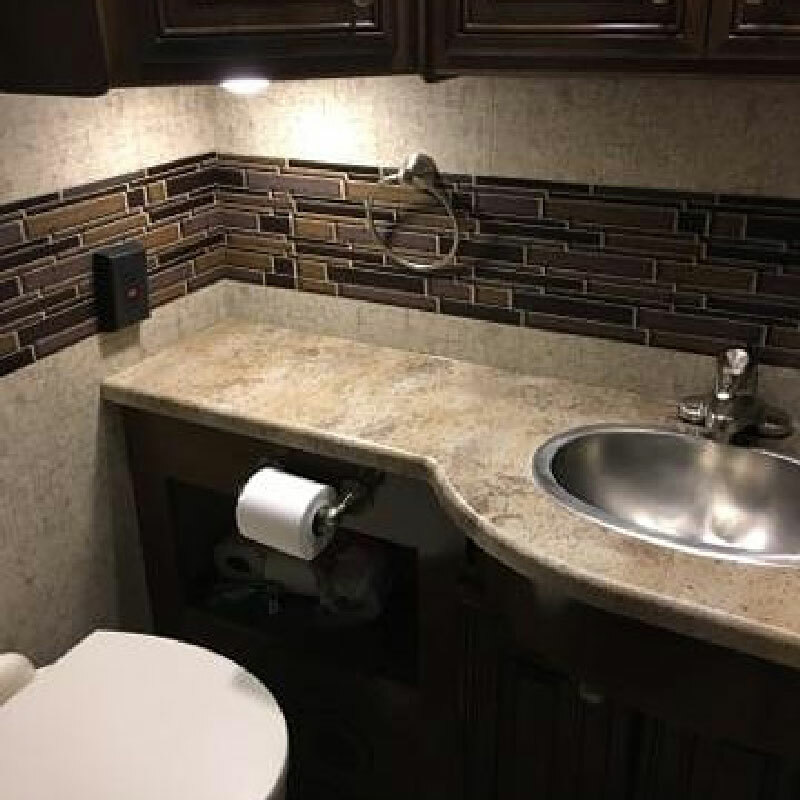 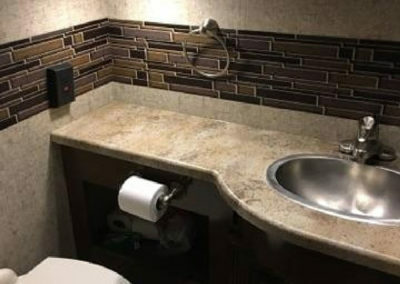 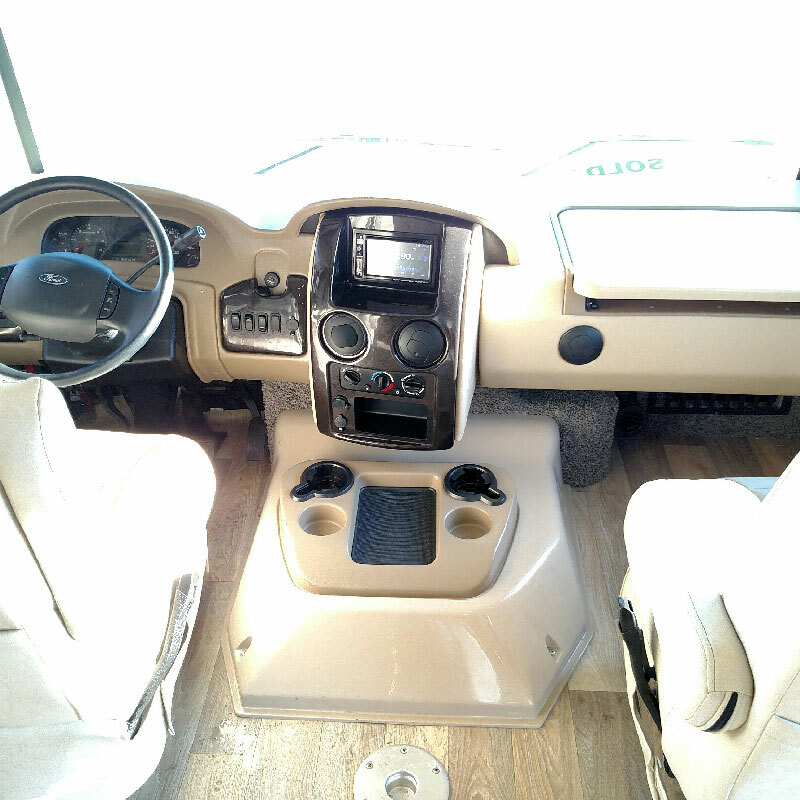 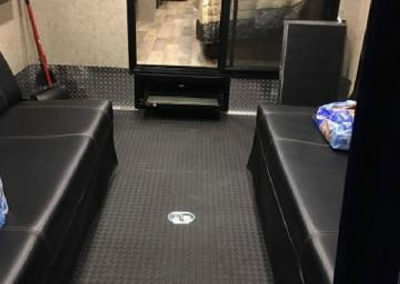 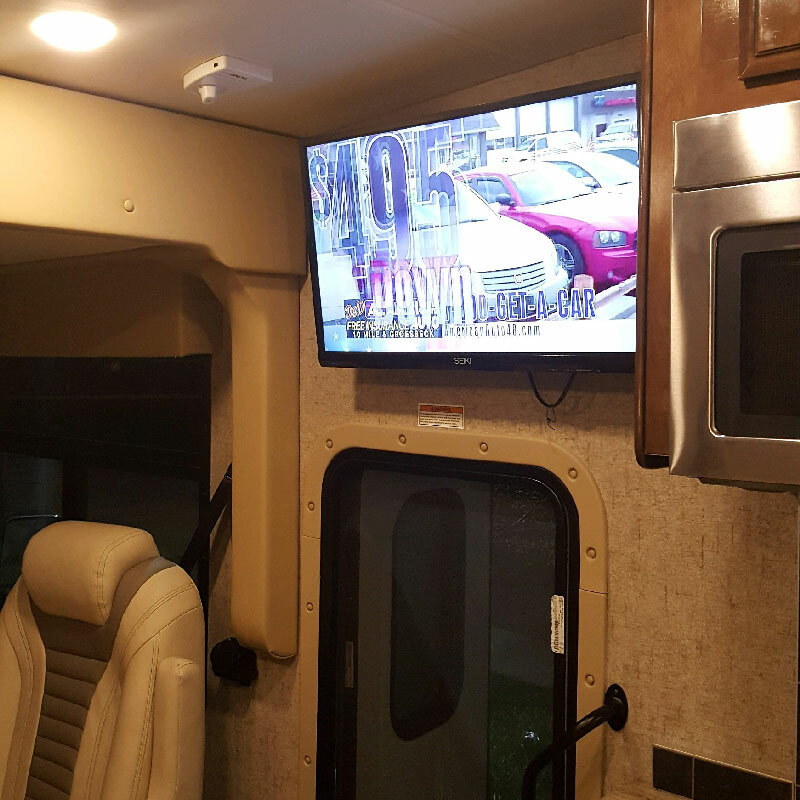 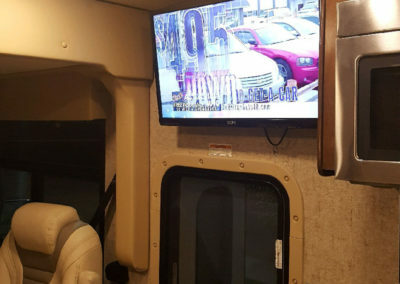 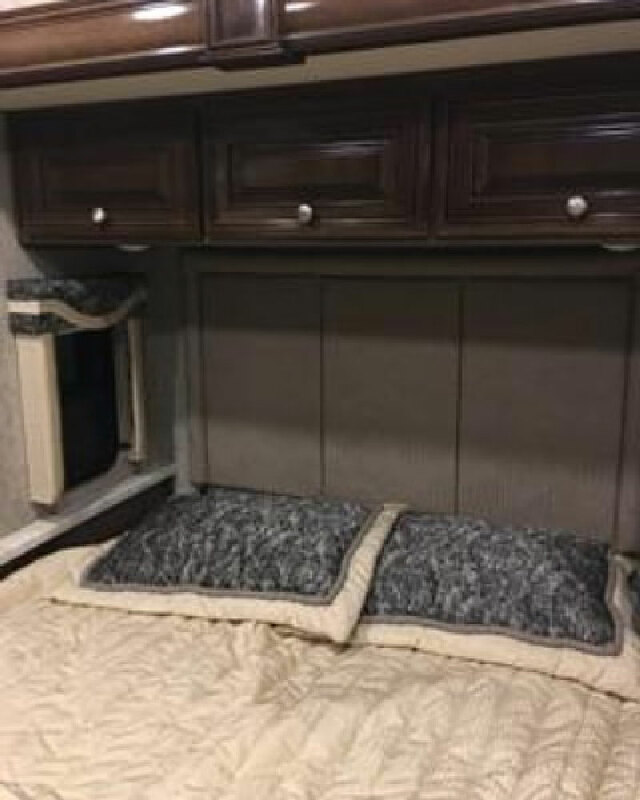 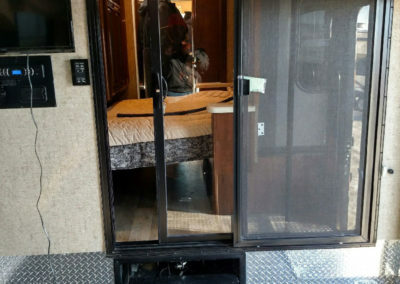 Cozy RV Rentals offers excellent rates, superior customer service, and an opportunity to rent this top of the line Motorhome with Unique Class A Amenities. 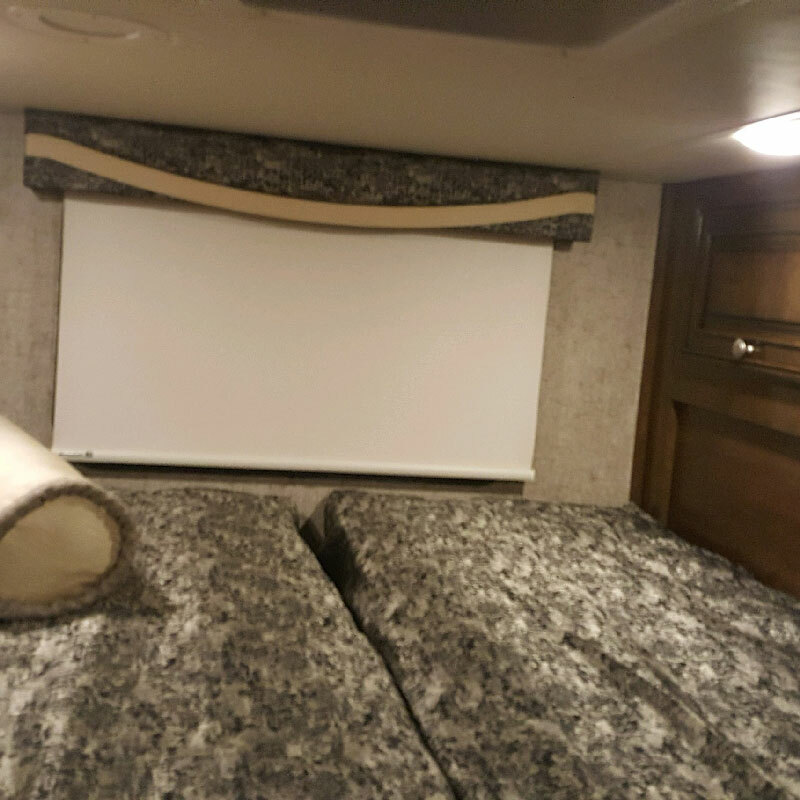 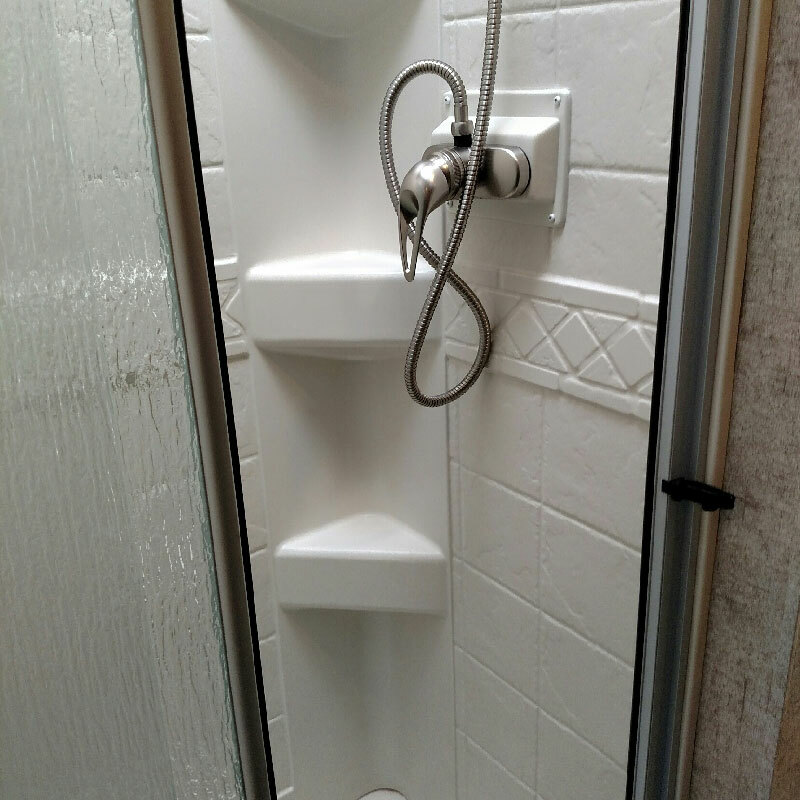 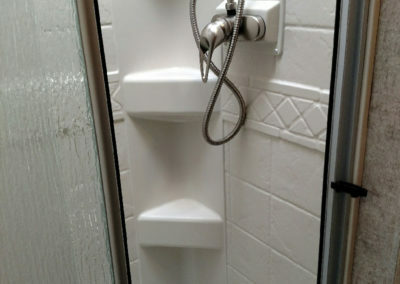 * Fully refundable if unit is returned in same condition as when it went out, with no damage or pentaly fees. 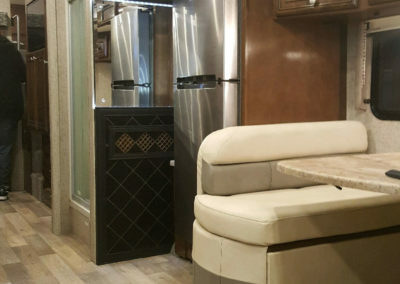 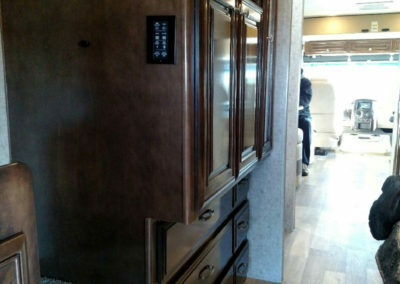 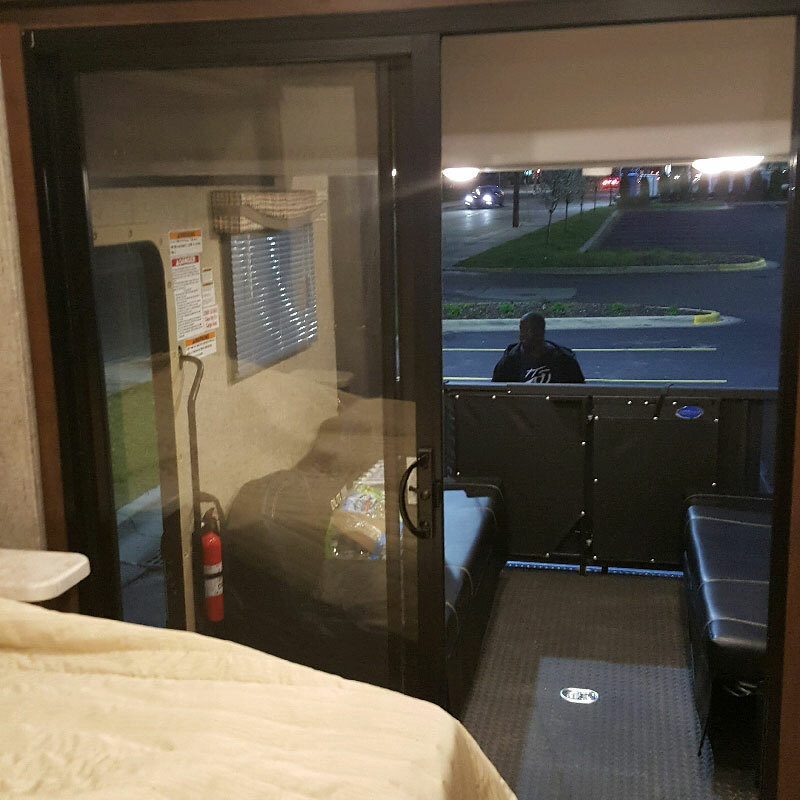 Are you ready to experience all the comforts of home on wheels? 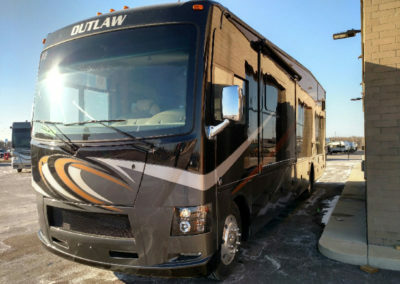 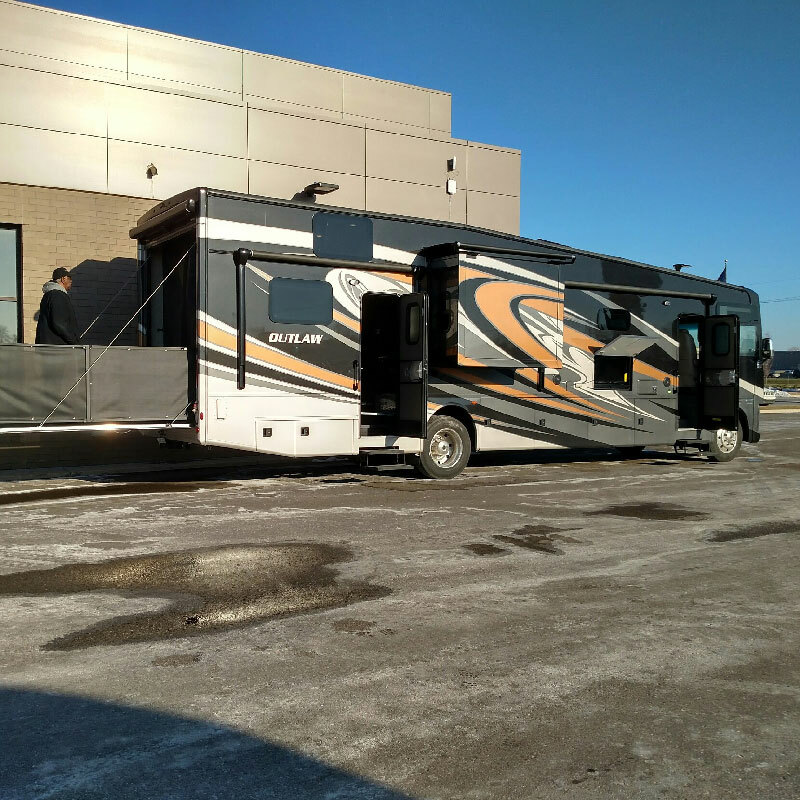 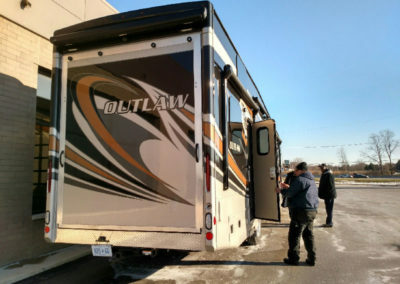 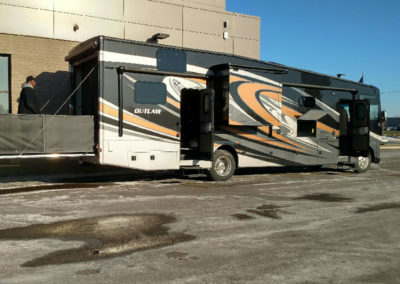 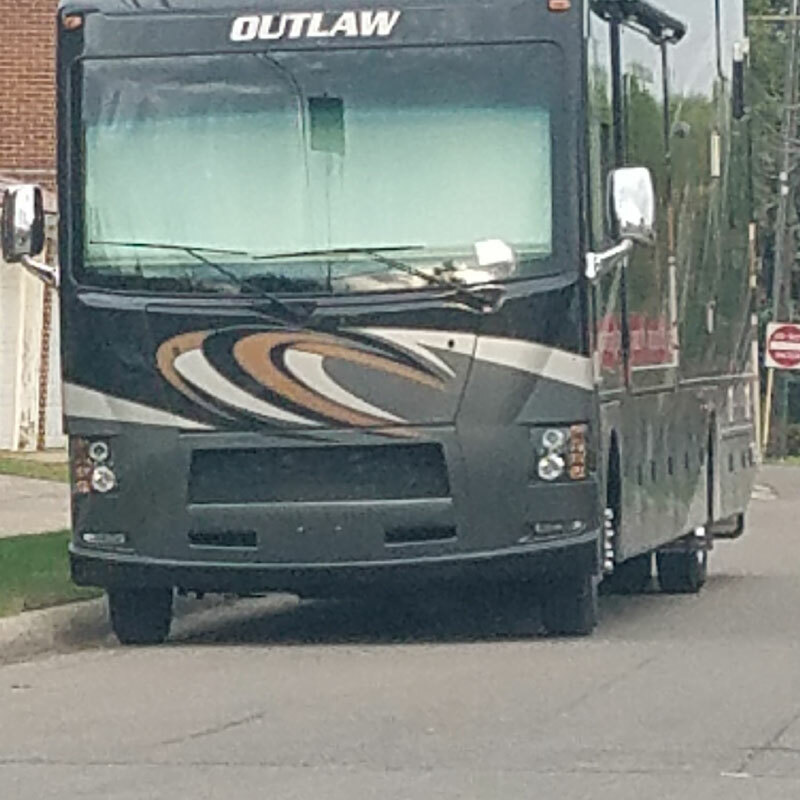 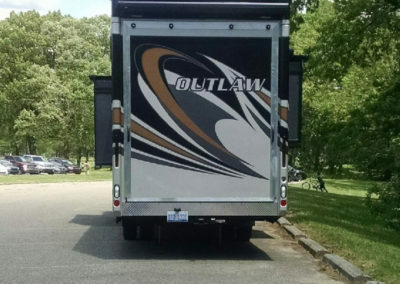 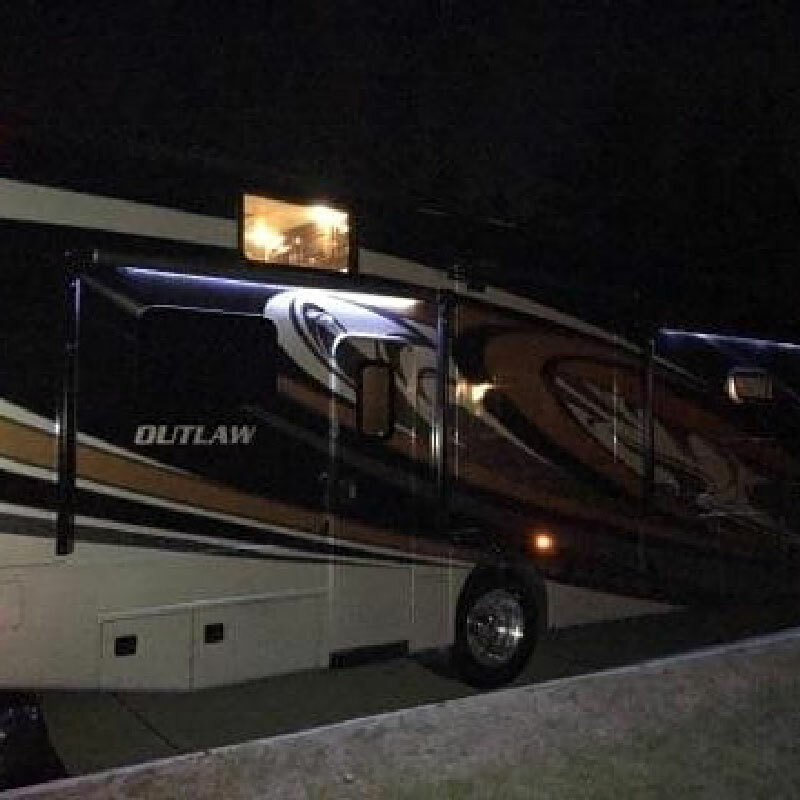 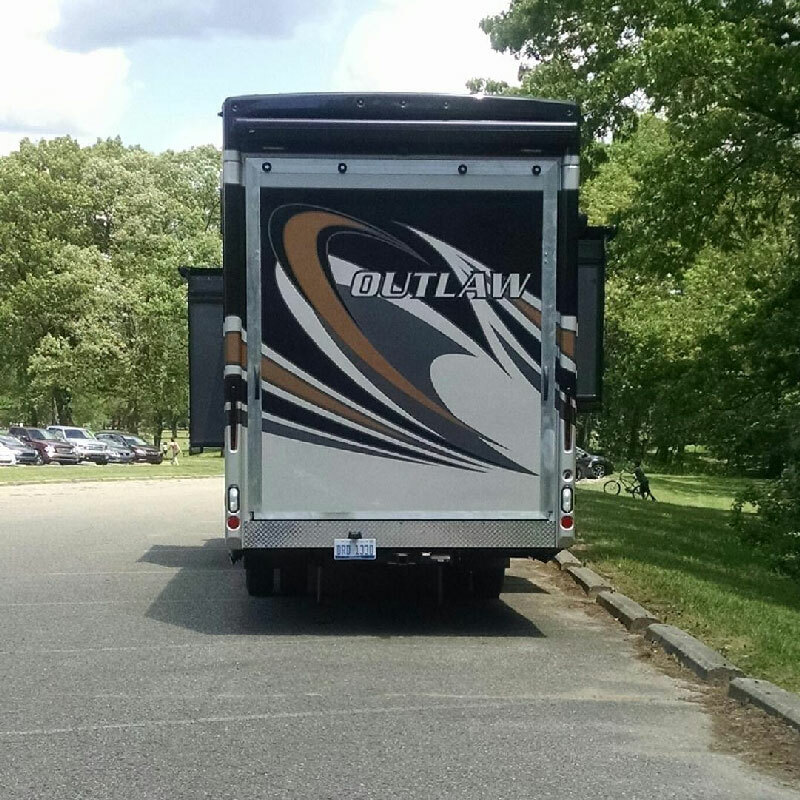 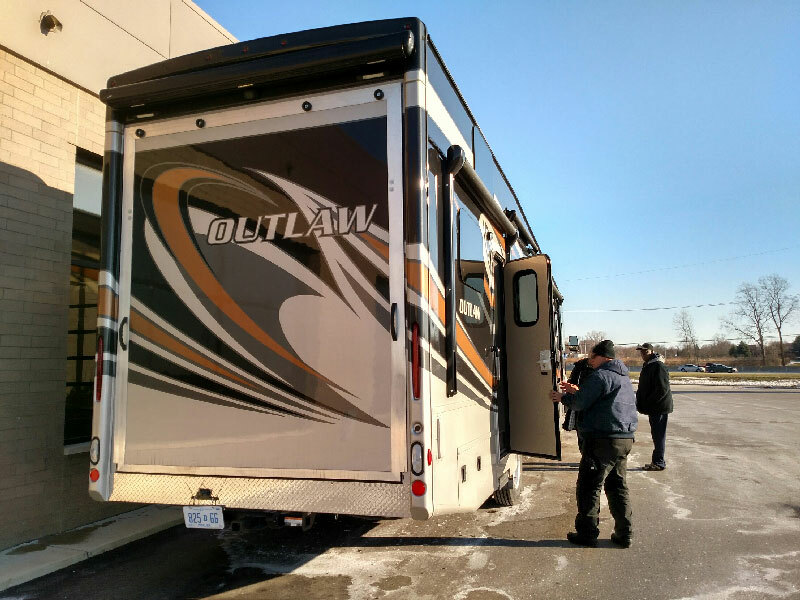 If so, contact us today to rent this RV for your trip or event. 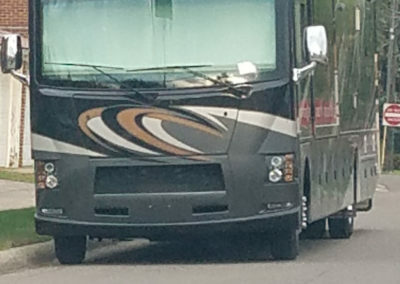 Please include the dates and times you’d like to reserve the motor coach. 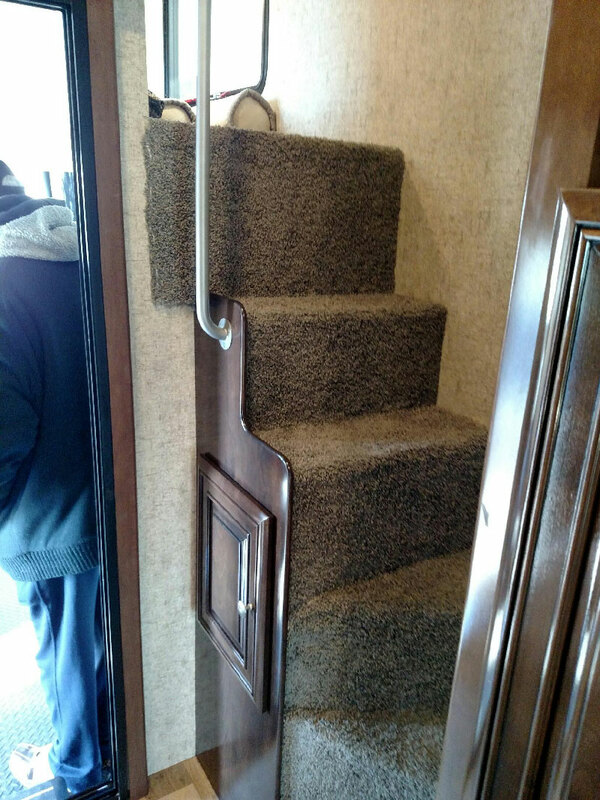 For prompt service, call us directly at 313-269-9033. 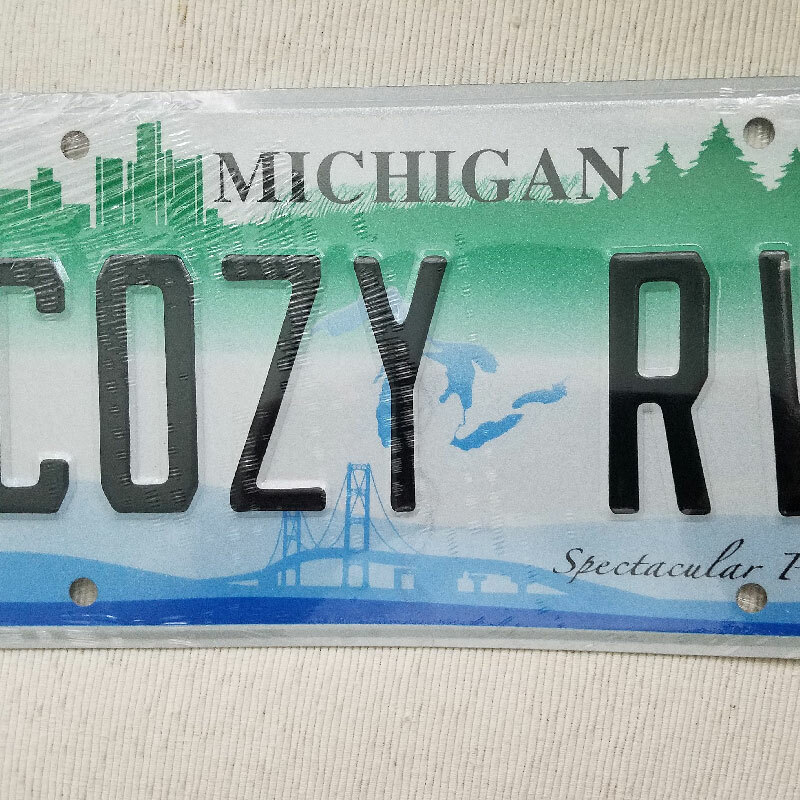 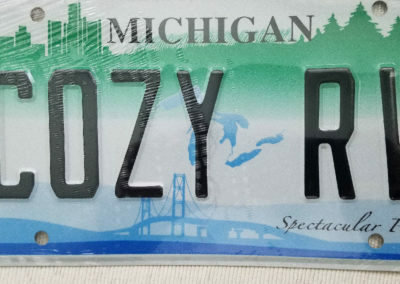 © 2018 Cozy RV Rentals - All Rights Reserved. 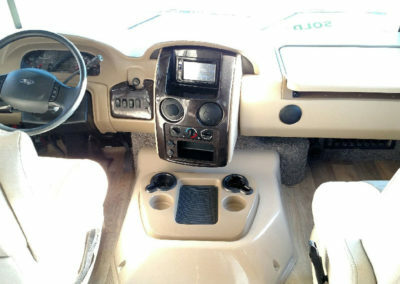 Designed by DWP Multimedia.